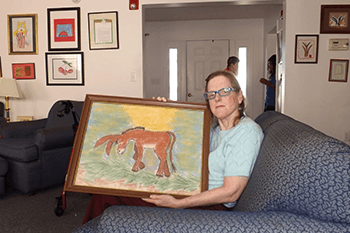 Good Neighbor Village offers two types of residency: full-time or respite care. 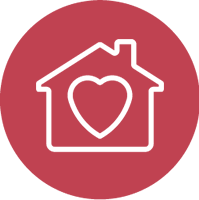 Full-time residential care is provided for adults over the age of 22 who have been diagnosed with mild to moderate intellectual disabilities. 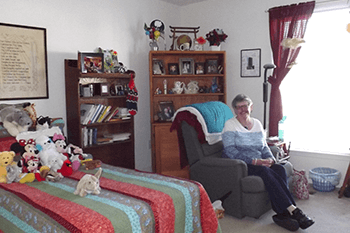 Respite services are offered for a total of 90 days in a calendar year or 21 consecutive days. 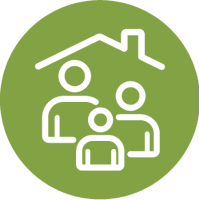 We understand that becoming a resident at Good Neighbor Village requires a period of adjustment for both the family and the resident. To prepare, we ask that all prospective residents visit us for at least three full days and nights. 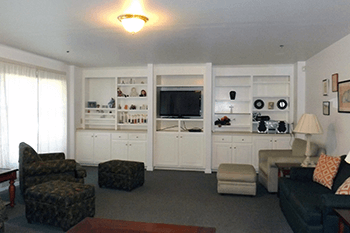 This gives the prospective resident and the staff at Good Neighbor Village the opportunity to get to know one another. During this adjustment period, our staff and administration do their best to make the transition as seamless as possible. 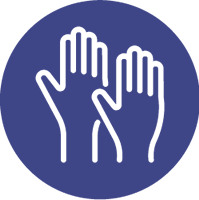 If you are interested in applying for full-time residency or respite services, please contact Mike Thompson at (804) 874-6453 or mthompson@goodneighborvillage.org. Please Note: All residents must have medical insurance and are responsible for their own spending money. The residents or their families are responsible for medical and dental costs, including medications not otherwise covered by insurance. Requests for medical records, psychological reports and confidential financial information are part of the application packet.